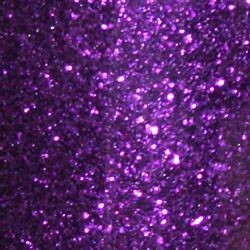 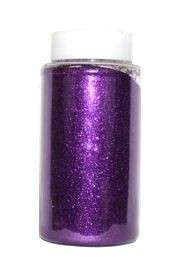 This fine purple glitter is perfect for decorating all sorts of DIY projects such as masquerade masks, table centerpieces, and banners for Mardi Gras floats. 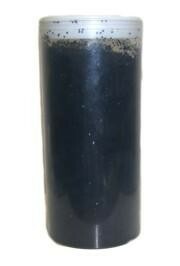 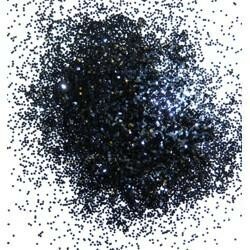 This fine black glitter is perfect for decorating all sorts of DIY projects such as masquerade masks, table centerpieces, and banners for Mardi Gras floats. 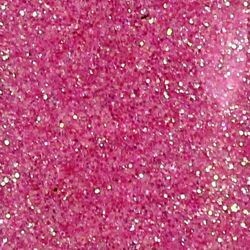 This fine pink glitter is perfect for decorating all sorts of DIY projects such as masquerade masks, table centerpieces, and banners for Mardi Gras floats. 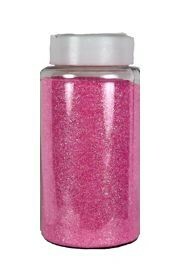 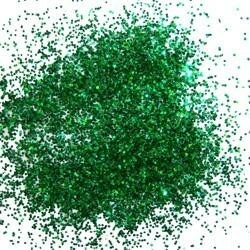 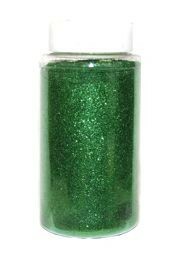 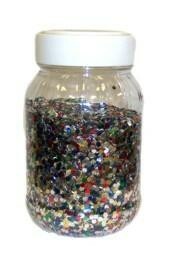 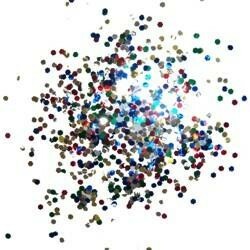 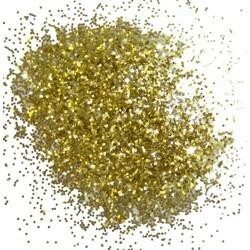 Assorted color chunky glitter is perfect for all craft projects! 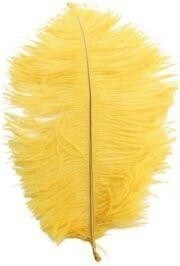 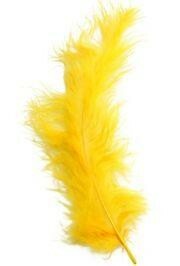 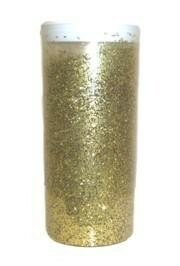 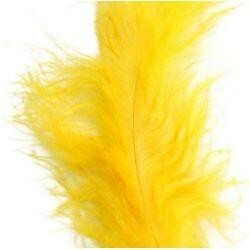 Use it to decorate banners, proms, parties, weddings, masquerade masks, and so much more!